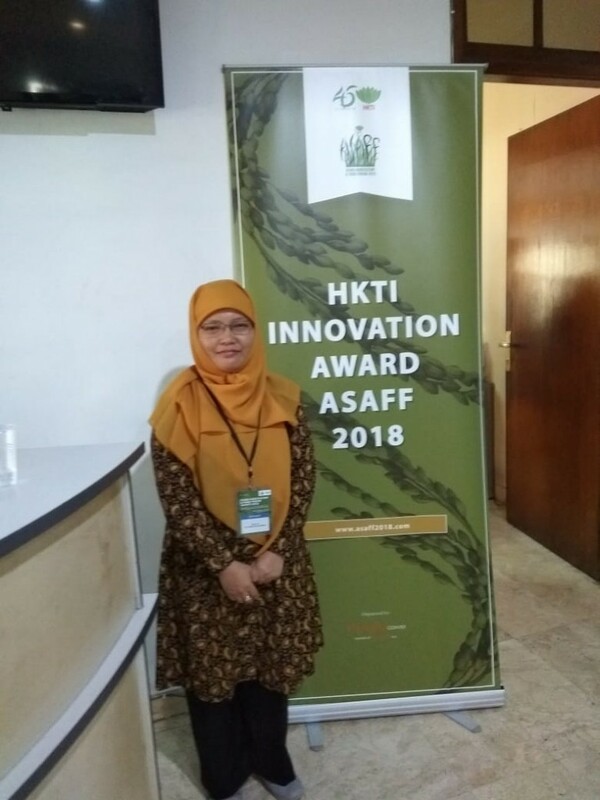 Our research product “SOLAP for Indonesian Agricultural Commodities” is selected as one of finalists on HKTI Innovation Award 2018. The developer team of the SOLAP (Spatial Online Analytical Processing) are Imas Sukaesih Sitanggang, Asep Rahmat Ginanjar, Rina Trisminingsih, Husnul Khotimah from Computer Science Department IPB and Muhamad Syukur from Faculty of Agriculture IPB. The application was presented to three experts as the judges of the HKTI Innovation Award 2018. The presentation was held on 23 June 2018 at HKTI office Jakarta.